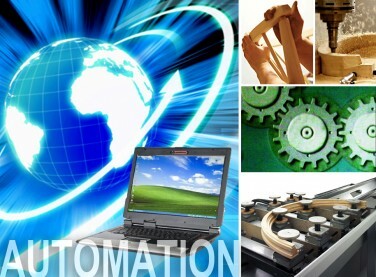 Samson International facilities lead the furniture industry in innovative use of automation. By automating our processes, we not only reduce costs, we also help prevent accidents and cut energy consumption. Our warehousing facility in Jaishan, China is one example: A conveyor connects each production line directly to two large warehouses and the warehouses are connected to each other via an underground tunnel, for cross-warehouse transfer. With a storage capacity of up to 2,000 forty-foot shipping containers, these warehouse facilities are completely robotic, with all stocking and picking directed by an advanced computer system. All packages are tracked and identified by bar codes and laser scanners, allowing us to eliminate lighting from the warehouses, except for the headlights on one picker cart.